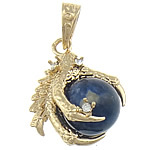 - Unique and stunning sodalite pendant is a dark blue stone with white calcite interspersed. 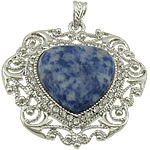 Sodalite pendant is the perfect pendant to your necklace and it is also the great gift for you to give! 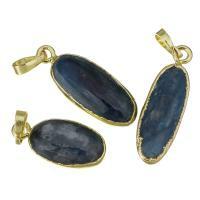 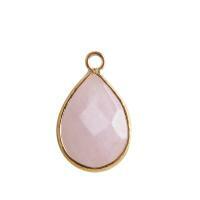 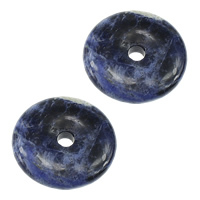 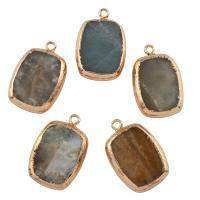 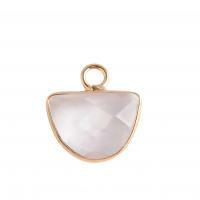 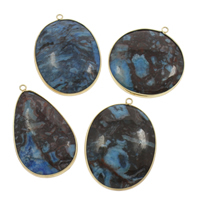 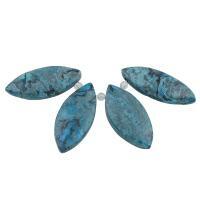 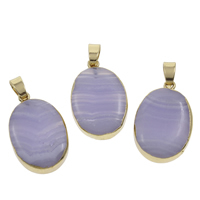 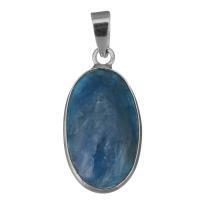 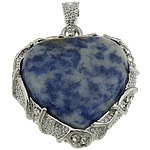 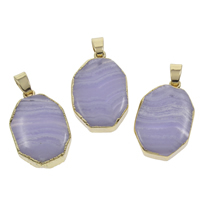 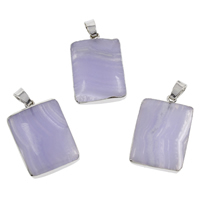 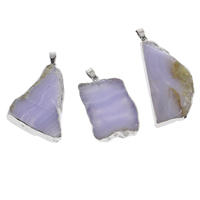 There are various of sodalite pendant in different designs and shapes for you to choose. 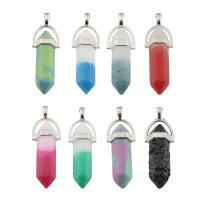 I am sure you can find one you like! 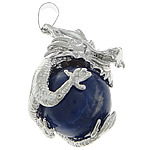 More other sodalite pendants will be added soon.